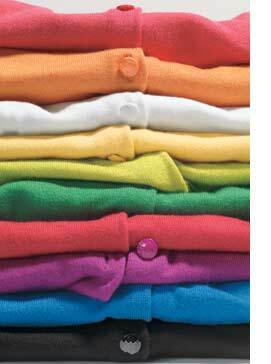 Shop at Nordstrom for colorful cardigans. This fine retailer offers a grand selection in women's cardigans. Numerous colors to select. Learn more about women's cardigans here on Apparel Search.